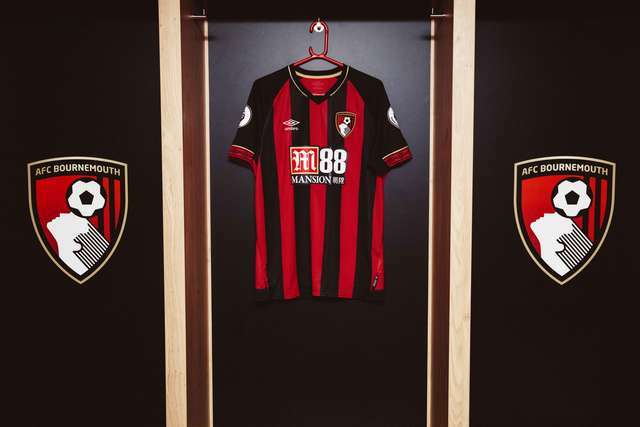 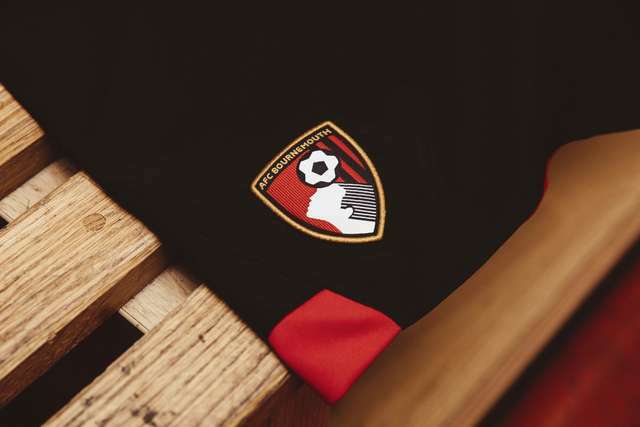 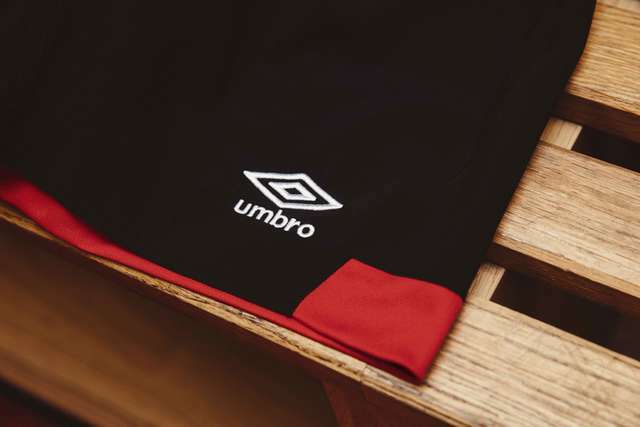 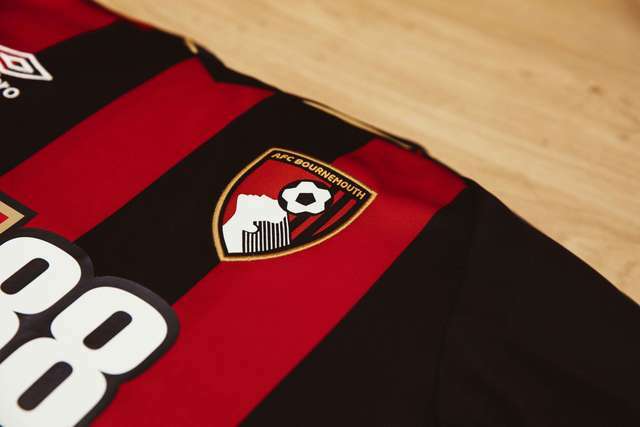 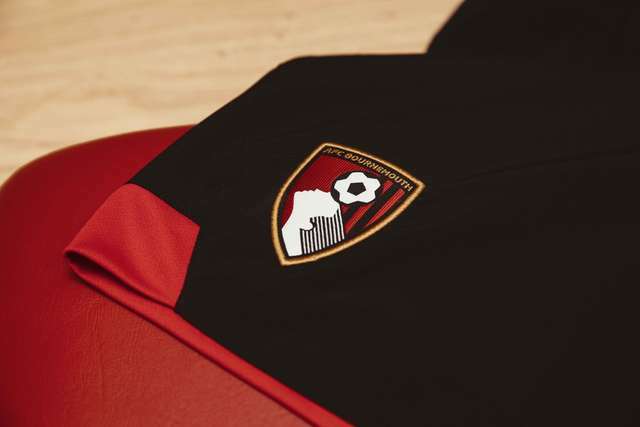 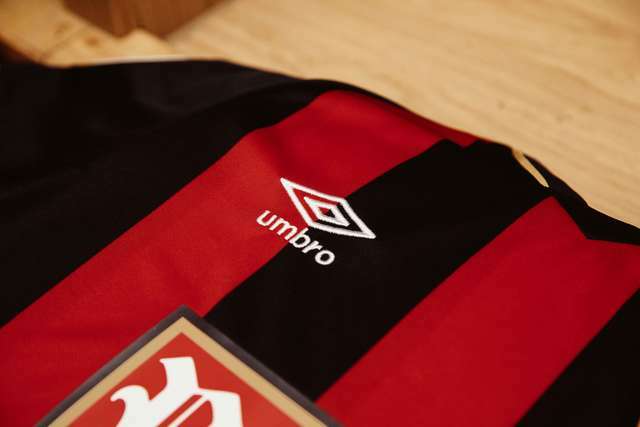 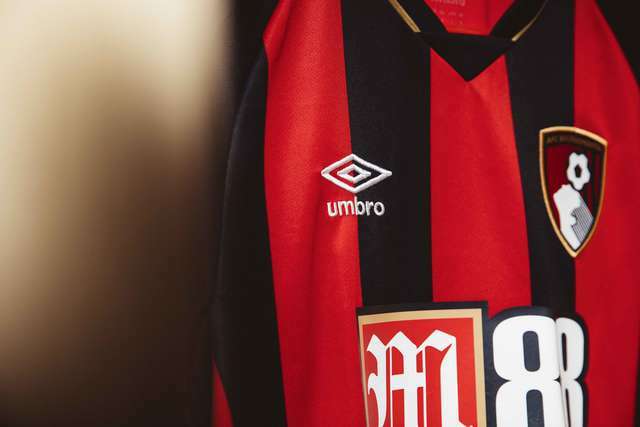 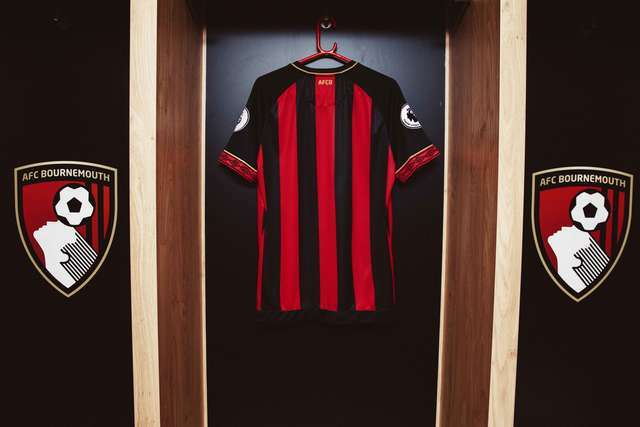 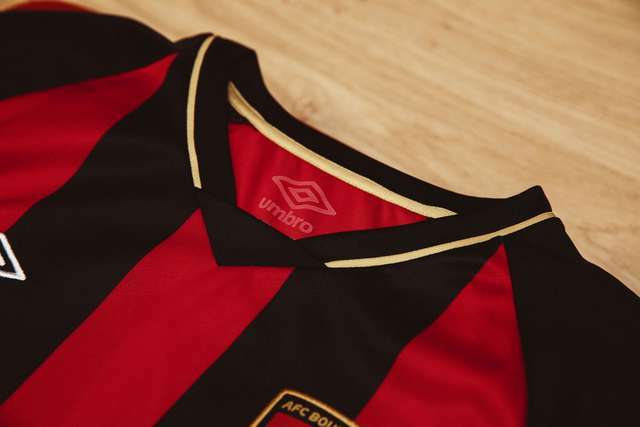 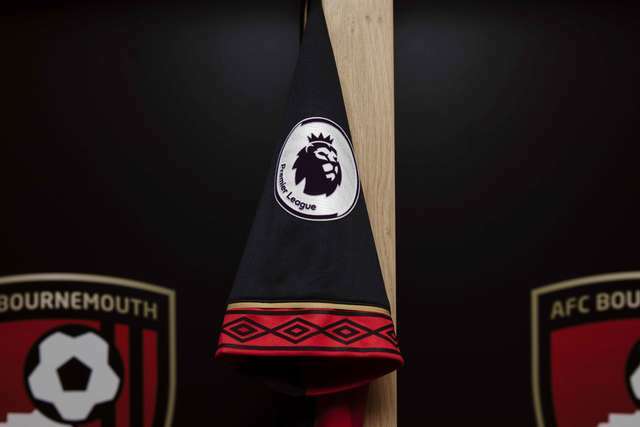 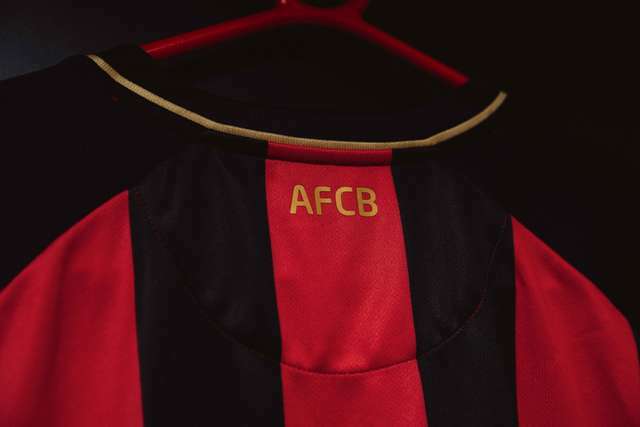 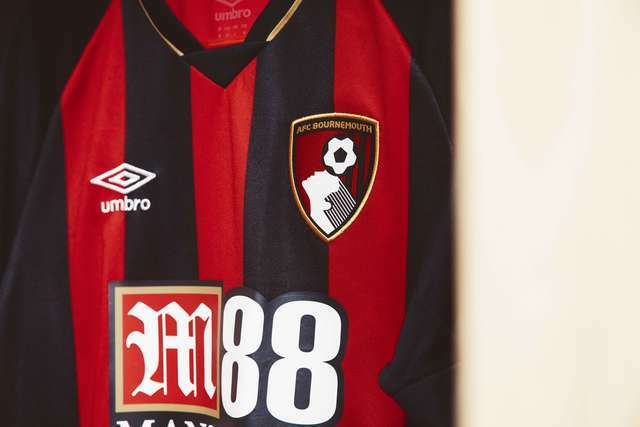 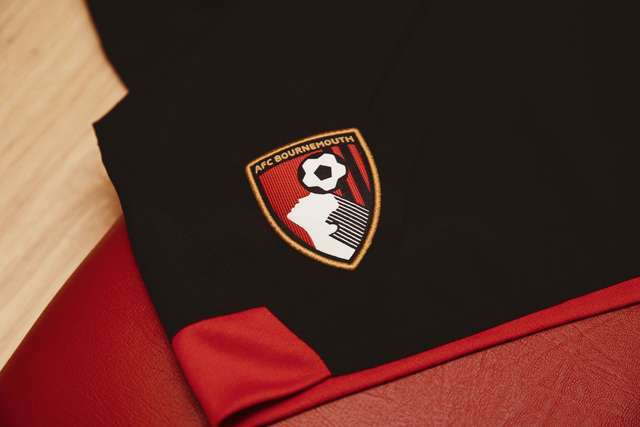 AFC Bournemouth revealed their 2018/19 Umbro home kit for the coming season on Friday morning. 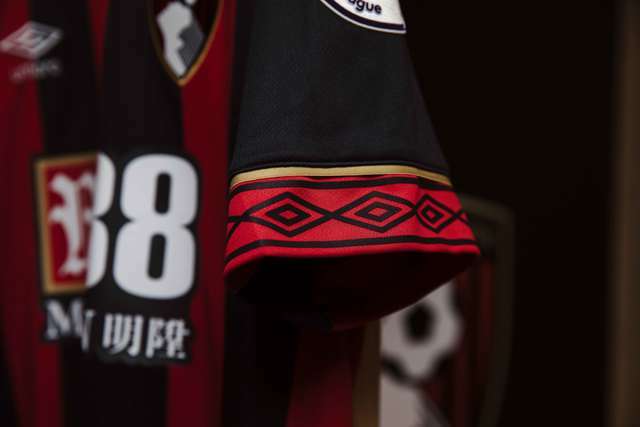 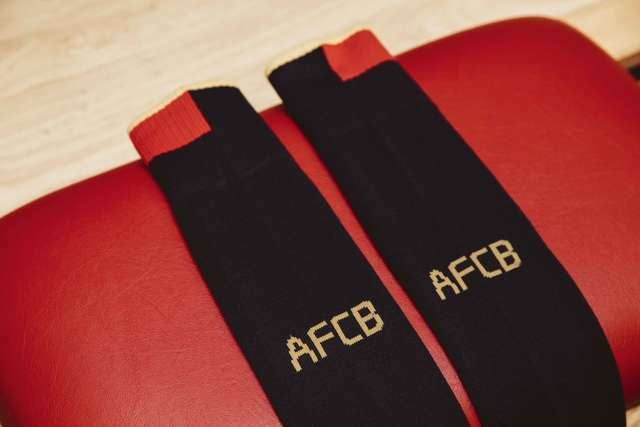 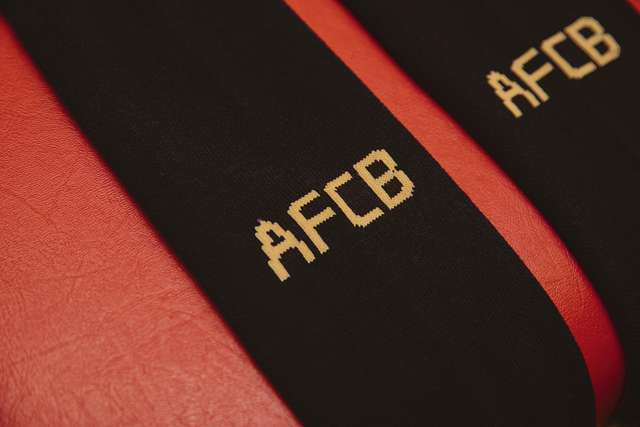 Our official club photographer got hands on with the new kit and sent back these close-up images. 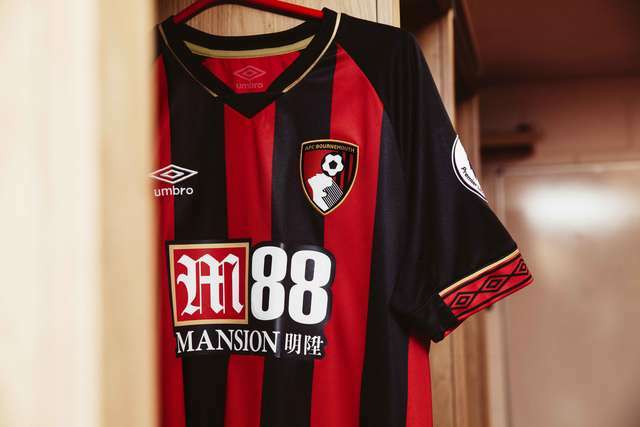 Click here to pre-order the new kit now!